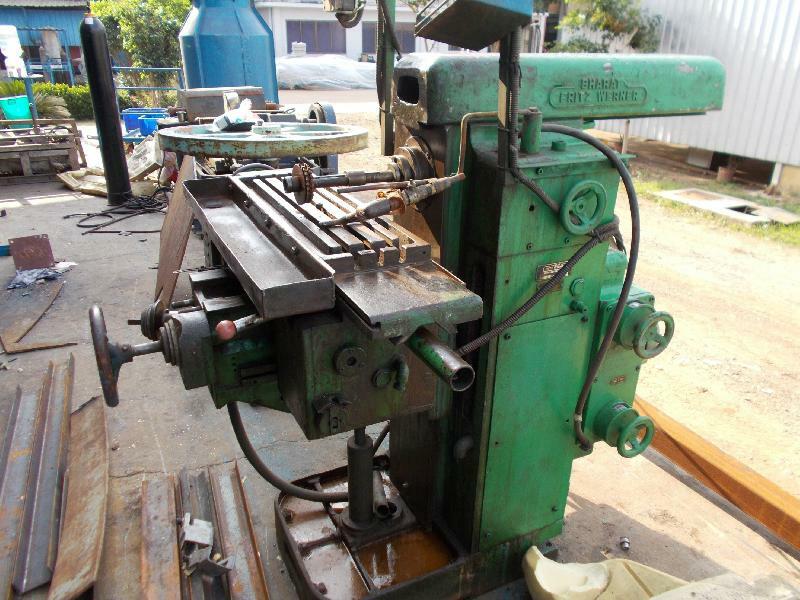 Used Knuckle Joint Press Machine - 2000Ton cap. Vertical Turret Lathe - Schiess Make 1200mm chuck dia. Used Box Type EOT Crane - 10Ton cap. Used Bridge Type EOT Crane - 30Ton cap. Used Open & Closed Die Pneumatic Hammer - 2Ton cap. Used Forging Pneumatic Hammer - 1 Ton cap. Used Open Die Pneumatic Hammer - 750 Kg cap.